June is over! The 6th month of the year is over! So far, the year has been great. New things happened and all that. Don't worry we're not going to talk about my life today! 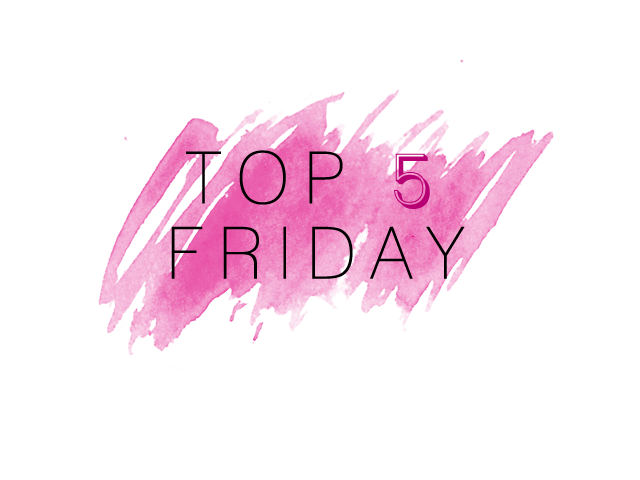 I am going to show you 5 favorites that I've read this year! I have only read 17 out of 35 books this year! About halfway don't worry! I will be showing you the books in an ascending order! Let's get started! P.S. I decided to do a runner up! Because 5 books are too... few. CONFESSION TIME: I still haven't finished this. I blame my ridiculous reading slump. I have about 150 pages to read left! However, I am already loving it. There are just certain books that give you a feeling (even if you're not done) that you already love them. I love this book! Why? First of all, characters. There are so much interesting and fun characters to read about! Second, the main man! *wink wink* Clark is so cute and swoon-worthy! Third, the content of the book is so cool! Scavenger Hunts, Dares, Summer stuff, etc. 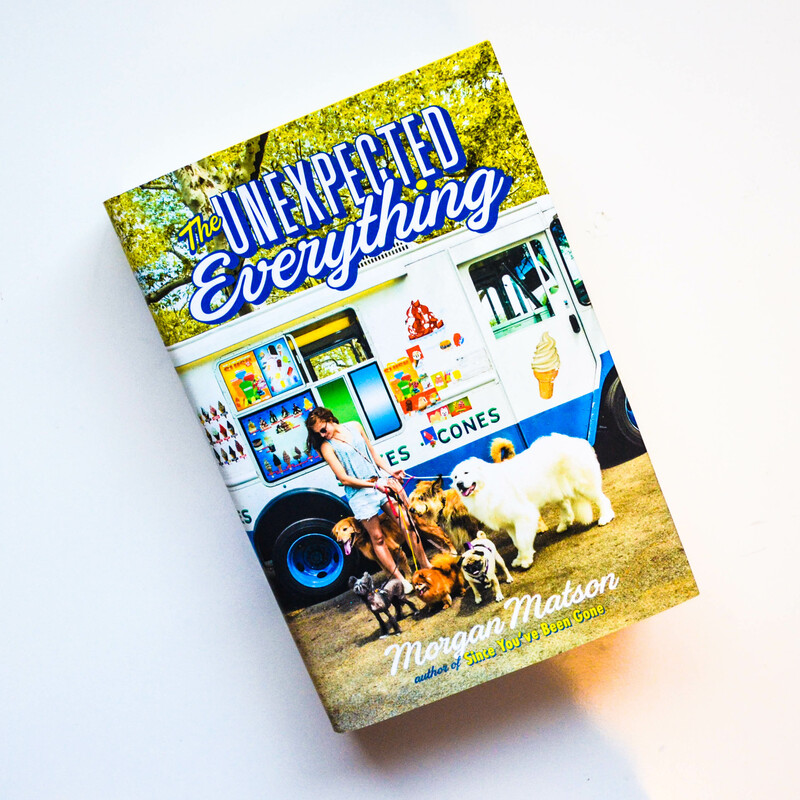 Lastly, this is a Morgan Matson book! I love her writing and style! I have received a copy from the author for an honest review! This book was actually surprising! What do I mean? I never expected that I would love it so much that it'll end up here in my favorites! I loved the characters and the concept of the story! 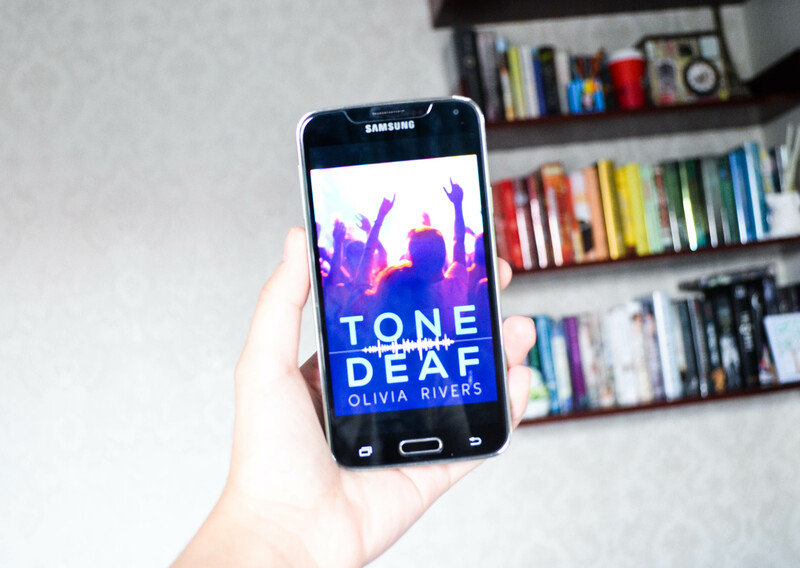 It's about a deaf girl who goes to a concert and meets a musician (from a band). Things happen from there. The story is really good! This is the perfect summer read! I have a review on my blog! Click here to see it! P.S. I got teary-eyed and a tear fell, and that's rare. This is a really good and entertaining book! It's action-packed and filled with awesome characters! I love the story and the character's background stories! This book has romance, twists, aliens, and all that! 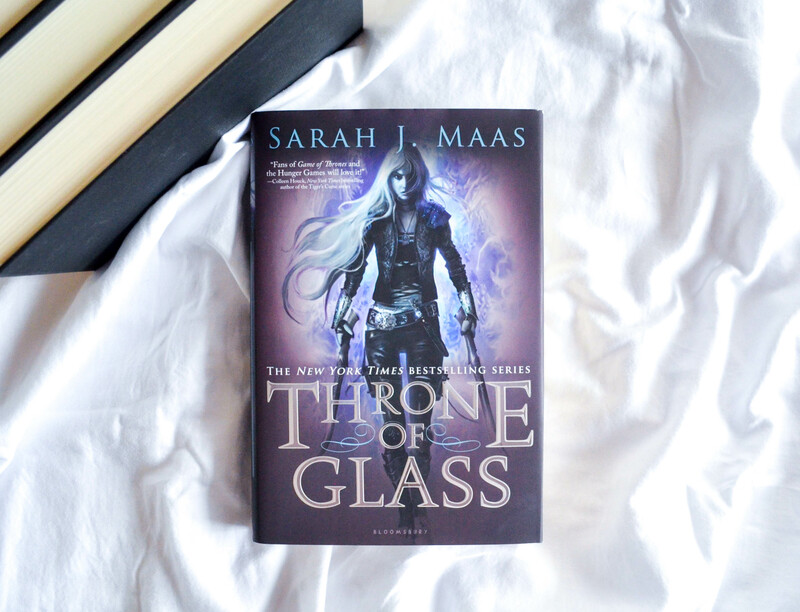 I have also have a review for this book in my blog! Click here to check it out! THIS BOOK WAS AMAZING! I love the writing, characters, plot, and overall concept! Sabaa Tahir did so well! It was a rollercoaster ride for me; I was either laughing, smiling, getting angry, and feeling nervous throughout the whole book. Yes, the first 80-100 pages were "meh". However, the latter part made up for it! It also had its dark parts, they weren't sugar-coated. There was child abuse and torture which was brutal to read and to think about! It's not graphic but it brings a LOT of emotion. This book lived up to its hype! It was kickass and action-packed! Yes, it is a fantasy novel, which are books I don't normally read. I'm so glad I read this! I love the plot and (again) the characters! Chaol, Dorian, and Celaena are character masterpieces! I felt connected to them while reading the story! Ugghhh I love them so much! I definitely need to read the next books! This is the most surprising of all! I read Red Queen last year and didn't quite like it. I had no interest anymore to read the sequel! However, look! The sequel is NUMBER ONE on this list! I don't know why I decided to reread Red Queen and why I bought Glass Sword (probably because it's signed. I'm a sucker for signed books. *sighs*) but whatever reason that is, I'm so thankful for it! I got to read this awesome book. I do admit, I kind of hate Mare in this book. Wait, scratch that. I hate Mare in this book, now that I think of it. She changed so much! Her character development went downhill. She's so dumb and thinks so high of herself. Now you must be thinking, why do you like Glass Sword then? Well, there are lots of other characters in this book! I focused on the different characters (e.g. Farley, Maven, Cal, etc.) and just didn't mind Mare. Also, this is more of a plot-driven book! I love the plot and the new concepts! (the new bloods, etc.) It's definitely way better than Red Queen! That's it for this post! I really hope you enjoyed reading this post! How many books have you read so far this year? Also, share some favorites!! !